It is official! International Tekkie Tax Day is around the corner and this year you will be mezzz-merized by what we have in store for you! Tekkie Tax has become a household name over the past six years. 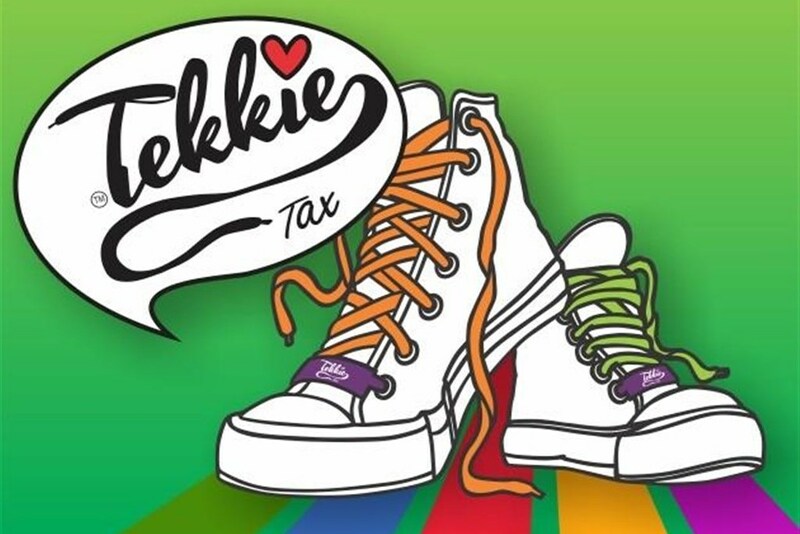 This year, International Tekkie Tax Day will be celebrated on Friday, May 31, 2019, and you have to make sure that you are properly Tekkie-tized! It is as easy as one … two … three. First, choose your sticker for a cause close to your heart. You can choose from animals, bring hope, children, disability and education. Get your water-removable FDA-approved happy tattoo and add the new Tekkie Tax badge to your collection. Mezzz-merize your tekkies with a set of the brand-new Tekkie Tax hickies (silicone shoelaces). Get your 2019 Campaign t-shirt and you’re ready for International Tekkie Tax Day! It is fast becoming the country’s most significant fundraising campaign for more than 300 local welfare organisations. The campaign is fun, funky, trendy, innovative, unique and successful. The campaign started off in 2013 and since its inception, Tekkie Tax has already raised almost R40 million. There are currently 12 national alliance partners and they represent more than 1 500 local non-profit organisations. 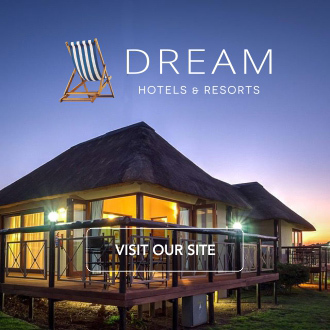 They are: Various SPCA organisations; SAVF, Families SA, Lifeline SA, Various Child Welfare Organisations, SOS Children’s Villages, Eplilepsy SA, Down Syndrome SA, and CANSA. What will it cost? Stickers with/or tattoo is R10, tekkie tax button is R15, shoelaces (a set of 10) is only R40 and 2019 black campaign t-shirt is R100 for adults and R80 for children. The media, celebrities, hundreds of companies and thousands of individuals have pledged their support to this campaign. 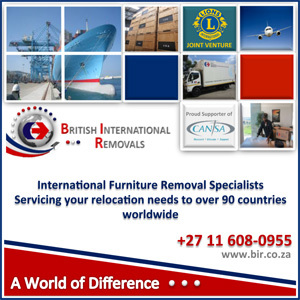 Tekkie Tax hopes to add you to this list! So … Just allow yourself to be Mezzz-merized in 2019! Proudly wear your sticker of choice and your Tekkies on Friday, May 31. No excuse – join the fun and support International Tekkie Tax Day!